These 60 brilliant selections, culled from 8000 nominations and hundreds of presses provide "essential reading" (Kirkus) for avid readers of modern literature. 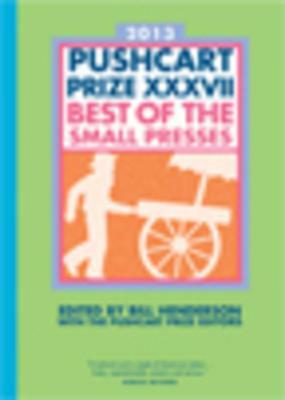 The Pushcart Prize has been named a notable book of the year by the New York Times, picked for several Book of the Month club selections, hailed by Publishers Weekly "as among the most influential books" in American publishing history, and recently awarded The Ivan Sandrof Lifetime Achievement award by the National Book Critics Circle. This year distinguished poets Bob Hicok and Maxine Kumin serve as poetry co-editors.